Established in 2012, our family owned and operated, 10,000 square feet facility offers a treasure hunt for the collector, Antique specialist, and DIY’ers in all of us. At Home Again Consignment our goal is to help you find unique furniture and accessories to fill your rooms with joy and satisfaction. 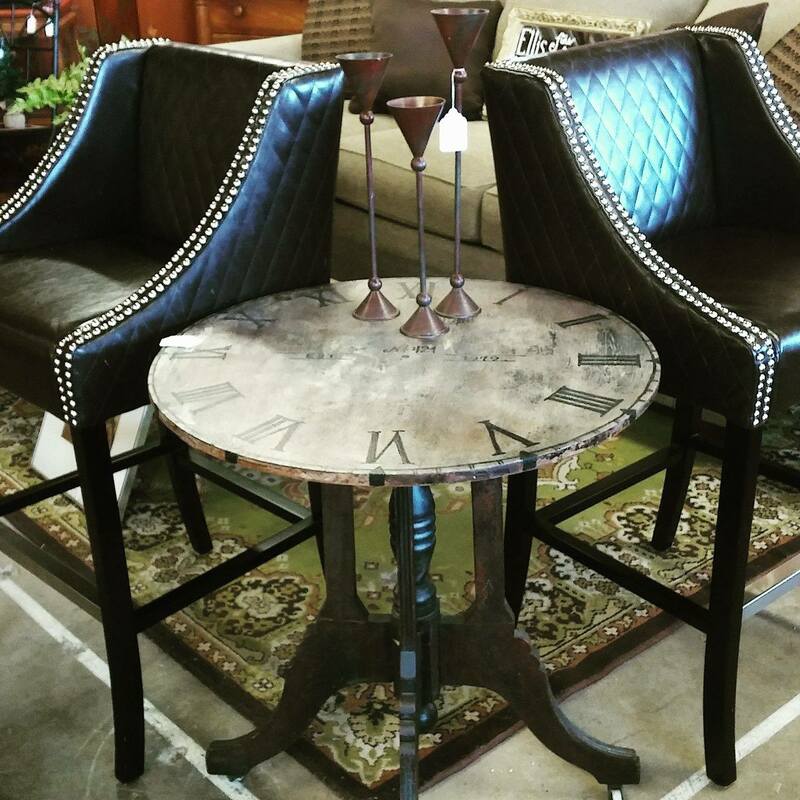 We carry the best names in furniture, such as Thomasville®, Drexel®, Henredon®, Lane, Broyhill, Bassett, La-Z-Boy®, Hitchcock chairs, and more. We invite you to visit our Ruff Room an choose those project pieces to shabby chic or distress the way you like. Traditional or Boho? Gothic or Art Deco? Danish Modern or Contempory? We’ll guide you through the decisions, providing fresh options and then stand back while you choose your favorites. We pull it all together into a home or office design that is beautiful, functional and uniquely yours. Home Again Consignment Furniture Store supervises the entire project start to finish. We also carry the best names in appliances such as Fridgidare, LG, Whirlpool, General Electric, Kenmore, Hotpoint, Maytag, Samsung, Haier, Bosch, and more. This store is beautiful. We bought a couple of items from there. The owners were so nice and friendly. Beautifully decorated and lovely antique items. You name, they have it!.